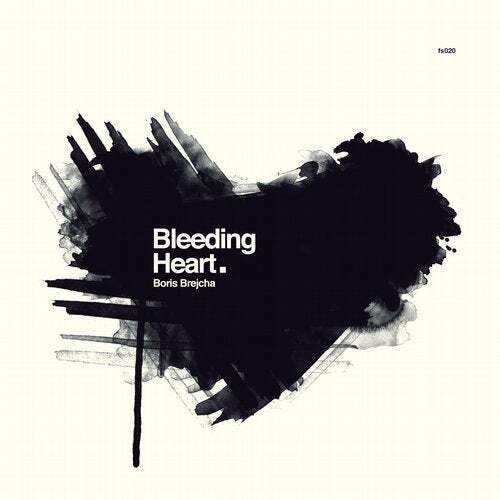 Boris Brejcha is coming back with a closer look inside his heart. A Roller Coaster about life. Always traveling. Collecting hundreds of impressions, emotions and feelings. "Bleeding Heart" is a story about hard and of course good times.